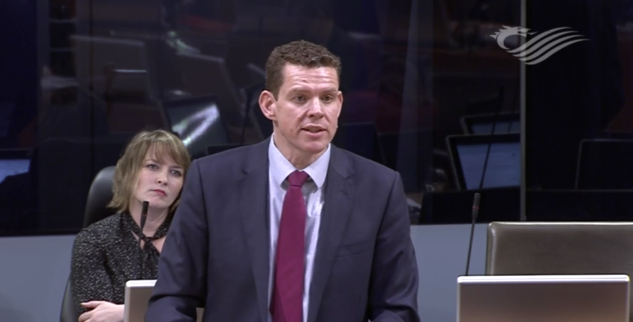 Plaid Cymru has today highlighted the concerns of thousands of families with disabled children regarding Labour’s severe cuts to the Family Fund. Organisations including Carers Wales, Contact a Family Cymru and Learning Disability Wales have been campaigning against these cuts for several months. The Family Fund supports over 5,000 low income families across Wales each year. The fund distributes public money across Wales, and the UK, in the form of grants to families with sick and disabled children. “You can judge a society by how it treats its most vulnerable. And currently we are not scoring very highly on this. If even the Tories have decided to maintain this fund in England, then Labour’s failure to maintain it is inexcusable. Whether the decision to take away the money was intentional or merely an unforeseen consequence of changing the funding model is neither here nor there – I want the decision reversed. “The Welsh Government’s decision was as a result of its requirement that the Family Fund must apply for its funding from the Sustainable Social Services Third Sector Grant Scheme. “Unfortunately, The Labour Government amendment to this debate fails to acknowledge or address the direct financial impact on low income families with disabled children of cutting over £5.5million over three years. Over 4000 families per year in Wales are now unable to access an annual average grant of £500. “We cannot let Wales fall behind the rest of the UK in this regard. The Welsh Government needs to take positive steps to ensure that families across Wales are afforded similar levels of support as families across the rest of the UK. “How does Labour think families will cope, when many currently rely on the Family Fund for vital household items or supporting equipment to help with care? Their arguments that current funding will be maintained, that they are just changing the source, are clearly misleading – Unless they haven’t read their own budget figures.